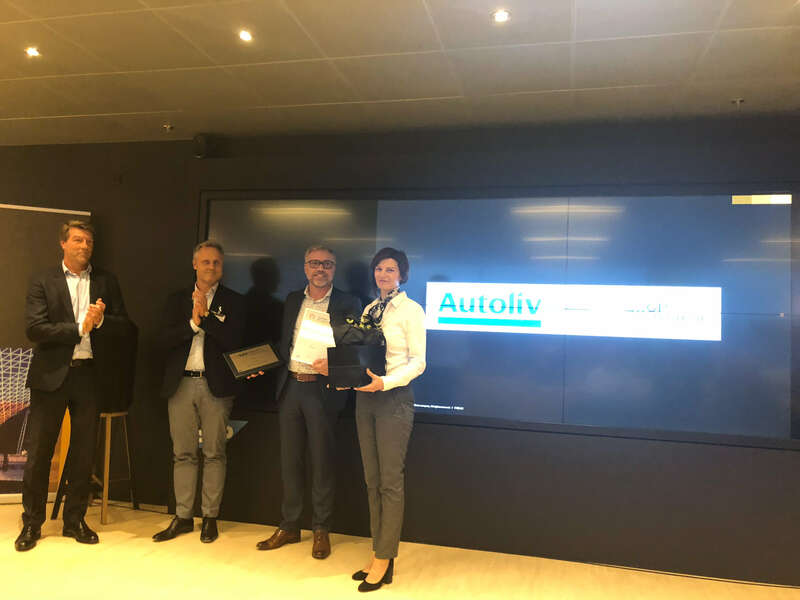 Autoliv won a Nordic Quality Award in the Innovation category at the prestigious Nordic SAP Quality Awards 2018. 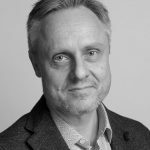 GP Strategies have worked with Autoliv to implement Employee Central for 70.000 employees and +30 Payroll integrations. Congratulations to Autoliv, we are proud to have been the implementation partner on this great project.